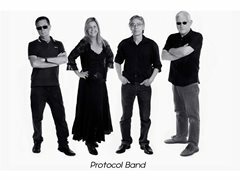 Protocol Band is a four piece rock/pop band currently doing covers of 70s to 90s hits. The band consists of drums, bass, guitar, keyboards and male and female vocals. 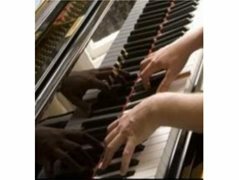 We are seeking a composer to write an original song or songs to record and release early this year. A video clip will be filmed after recording and the song will be released on iTunes. Payment can be negotiated with the songwriter. Song would need to be pop/rock and catchy. We're looking for a nice groove and melody. Lyrics are optional, as they can be created by band members.